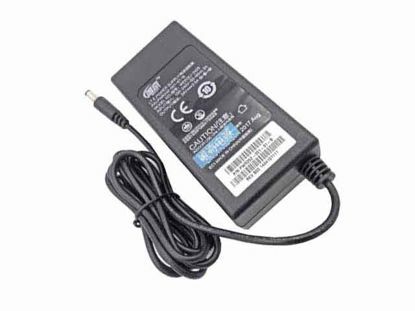 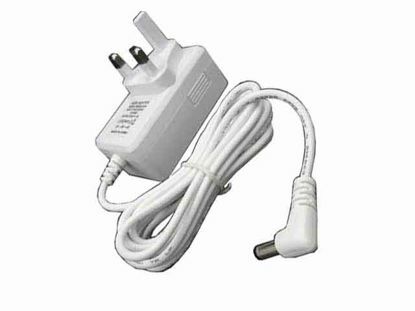 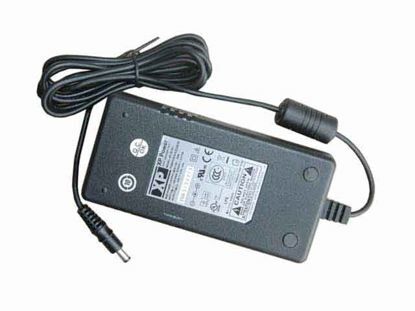 Must check to see the 4 pin-out of this AC adapter. 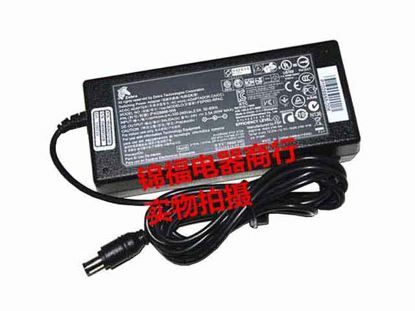 If it is the wrong type, may damage your equipment. 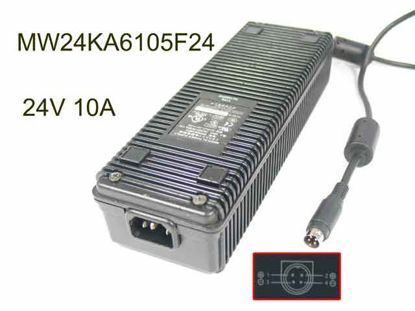 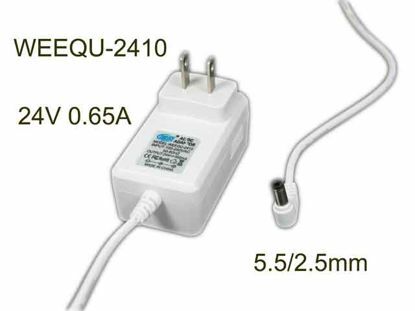  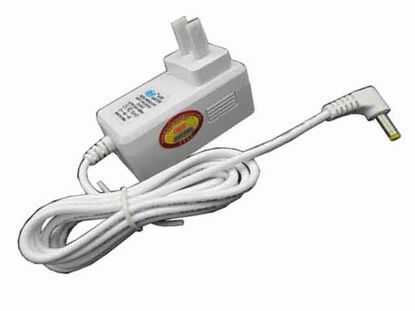 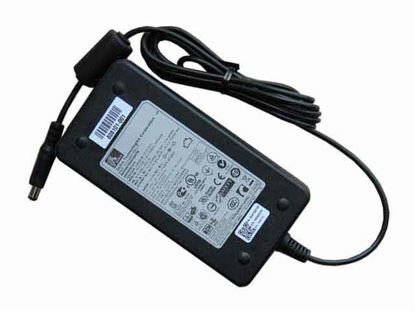 APD / Asian Power Devices DA-150A24 AC Adapter 20V & Above 24V 6.25A, Barrel 5.5/2.5mm, IEC C14, "New"